What started out as a ‘let’s just give it a go’ idea, more of a side project to my marketing consultancy business, is steadily gathering pace and has become a regular fixture in the calendar both for me putting it all together, and you for reading it! We’ve got some great local businesses who support the magazine, and I really can’t thank them all enough for making this possible. 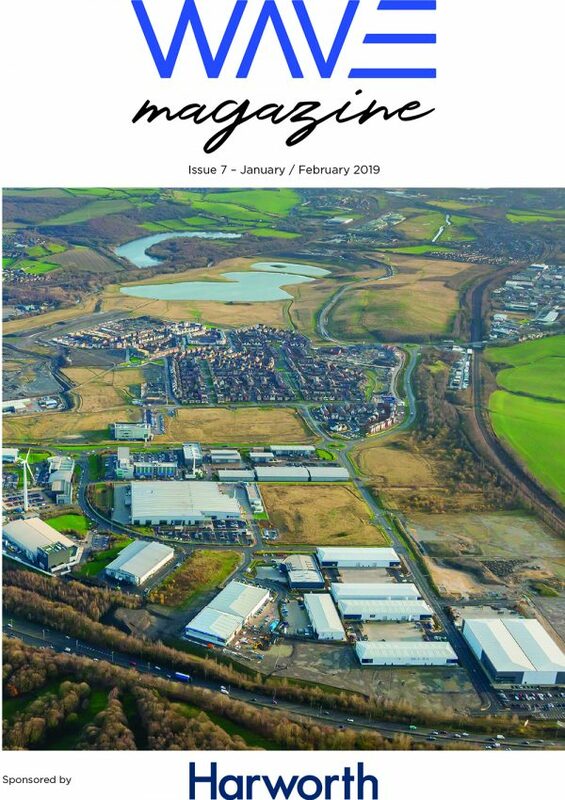 From Harworth, our regular front cover sponsor right through to the small lifestyle businesses you see in here – you are all equally important and really do make a difference! 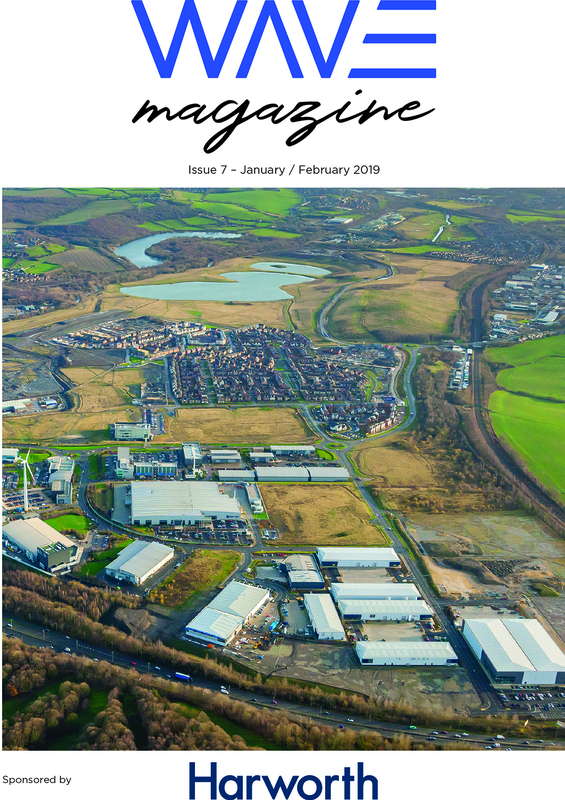 Anyway, on to 2019, which promises to be a fantastic year for Waverley with yet more development coming our way. The new park is just about ready, the next phases for Avant and Taylor Wimpey will have new residents soon, along with the unique Sky House residential development. We will also see how the school progresses in 2019. Fingers crossed we will also see some movement on the commercial development from Dransfield this year. 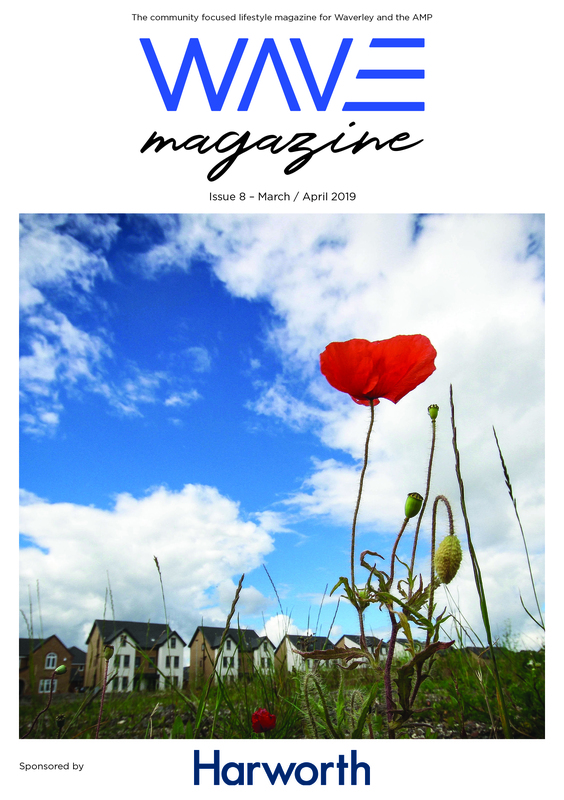 In this issue of Wave we have all your regular updates, from the Waverley Residents Association, we have news on the parish boundary changes and the forthcoming GP surgery, from Harworth we have some more cracking photography where we can see just how Waverley has changed in such a short space of time, plus our regular motor feature from Jim on Cars, with a rather fitting new model from our near neighbours McLaren. I think we all need to take a moment to thank the wonderful team of volunteers on the Waverley Events committee who put on a fantastic Christmas event for the community. The team work tirelessly to make these events happen – events that bring everyone together as one. Well done everyone, and we can’t wait to see what is in store for 2019! 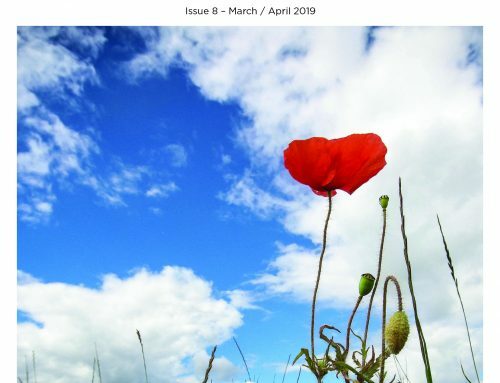 Read the latest issue of Wave Magazine here! Thanks for reading, and for your continued support – here’s to a great 2019 for everyone!